At Smart Circle, our goal is to expand the business of our clients. We take pride in our ability to support our clients as they grow into regionally and nationally recognized brands. Power Home Remodeling Group has been one of the most trusted names in replacement windows, siding, roofing and entry doors for over 22 years. 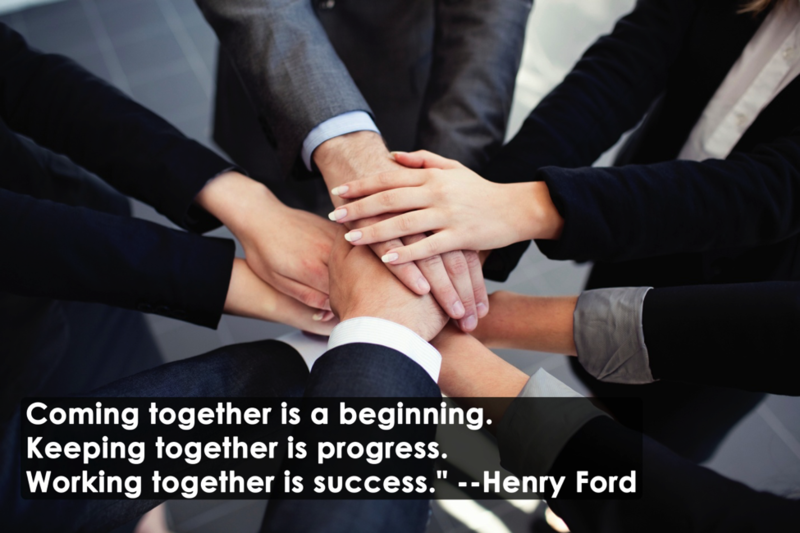 Teamwork is foundational to success. Whether it’s coworkers helping one another out, or companies propelling one another to greatness, no one succeeds on their own. Sometimes teamwork can be tough, but some teammates make working together easy. Power Home Remodeling Group is one such teammate. “We at Power attribute a lot of our growth, from a small company to an Inc. 5000’s Fastest Growing Company for four consecutive years to our relationship with Smart Circle, and for that we’re truly grateful! Congrats to Power, it’s an amazing achievement and Smart Circle is honored to have been a part of that success!